FG Luna is kvit - the rarest color of Norwegian Fjord horses. 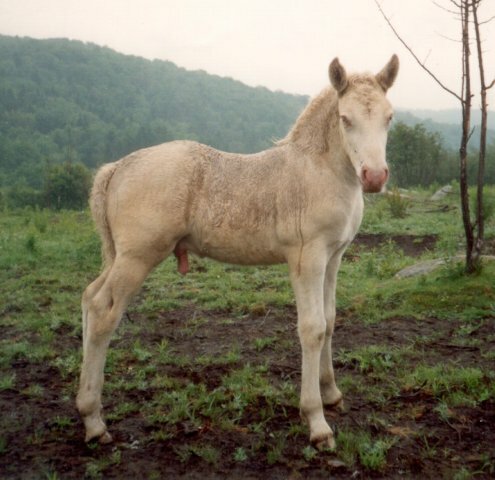 FG Luna is kvit (cremello dun), the rarest color of Norwegian Fjord horses. Thankyou to Mike May, webmaster of the Norwegian Fjord Horse Registry for letting me display this photo from their site.